France international midfielder has cleared the air on why former manager Jose Mourinho was sacked as Man United manager last year December. The Red Devils had a very slow start of the season under the Portuguese boss as they struggled to win games while the dressing room was almost lost for him. The club management could not bear it any longer and showed him the way to out. 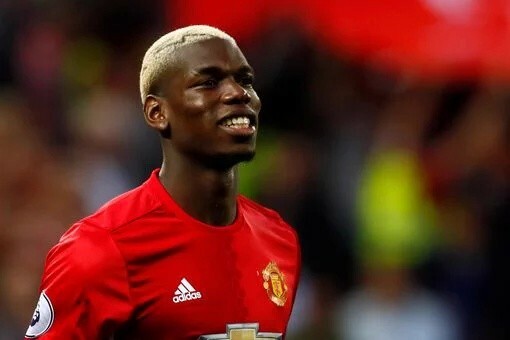 Before his sack, Jose Mourinho was reported to be at loggerheads with some of the players and what was most obvious is his rift with his players especially Paul Pogba with both having to clash with words on the training ground. However, this raised claims that the players used their power to sack the boss by not winning games as well as ensuring that only the negative results were gotten. This has been dismissed by the former Juventus player who noted that the Portuguese boss was only sacked because the team did not win games, noting that results matter most for every team. Meanwhile, Jose Mourinho has been replaced by the club’s former player Ole Gunnar Solskjaer who has been doing well with the team and handing them hope of a Champions League football.